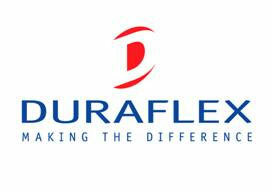 Topline are proud to be associated with the Duraflex PVCu profile range. See the difference with attractive, slim line, fully contoured windows and doors. Our 21st Century range of modern systems, with a new range of foils is available in rose wood, light oak, cream, black and grey – and all with wood grain effect. All these products are manufactured locally in our factory at Waterlooville, Hampshire. 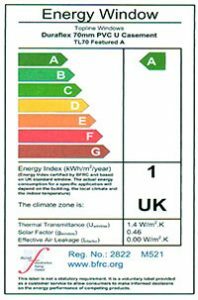 Energy Index certified by the British Fenestration Rating Council (BFRC) and based on UK standard window. The actual energy consumption for a specific application will depend on the building, the local climate and the indoor temperature. British Fenestration Rating Council label is not a statutory requirement. 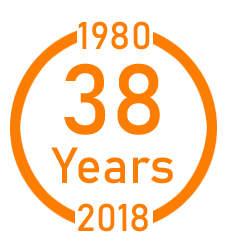 It is a voluntary label provided as a customer service to allow consumers to make informed decisions on the energy performance of competing products. Fenestration refers to the placing of windows on a buildings exterior. This is part of the architectural design and affects the aesthetic appearance of the building. As a window manufacturer we are certificated to produce both “A” and “C” rated energy saving windows and doors.